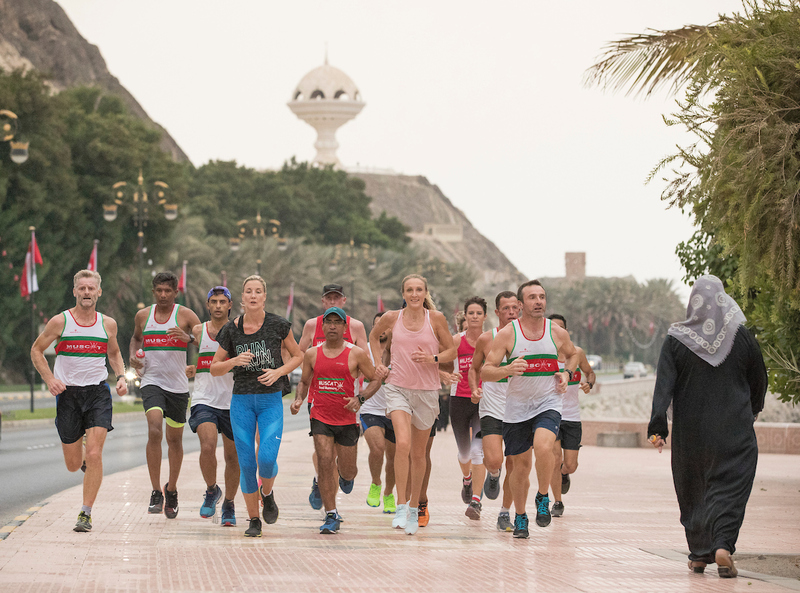 During her visit Radcliffe spent time in Muscat, stayed at the Alila Jebel Akhdar Hotel in the breathtaking Al Hajar range, went on a diving trip to the internationally acclaimed Damaniyat Islands, ran with members of the Muscat Road Runners, the marathon’s original organisers, and had a fun run with 168 kids representing seven schools. Alongside the marathon and 10k races, the two-day festival of running will also feature half-marathon and marathon relay categories on Friday 18 January, and a 5k charity fun run and a Kids’ Run the following day. Radcliffe retired from competitive running in 2015 having won both the London and New York marathons three times. She was the IAAF World Athlete of the Year in 2002, the AIMS World Athlete of the Year in 2002, 2003 and 2005, and the 2002 BBC Sports Personality of the Year. She was awarded the MBE in 2002.